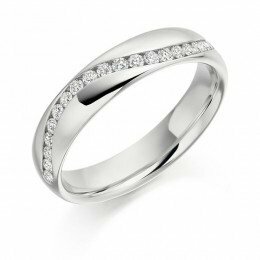 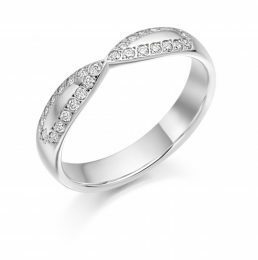 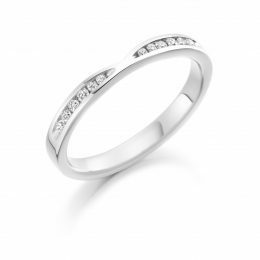 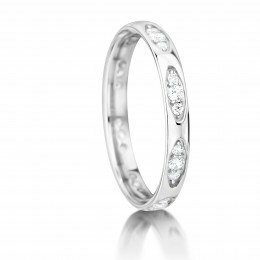 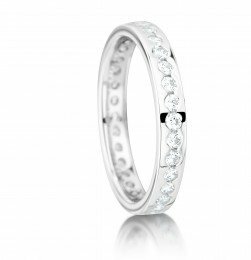 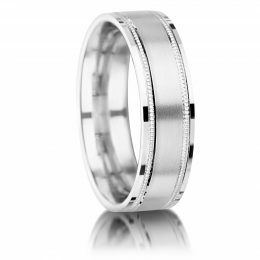 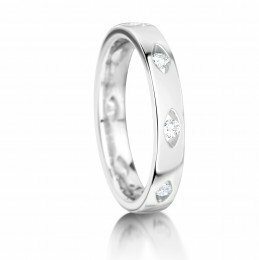 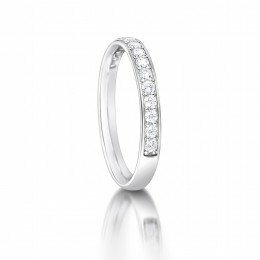 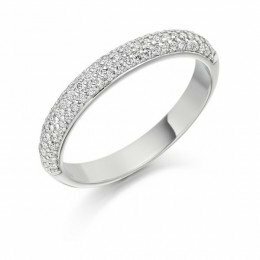 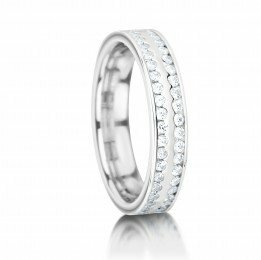 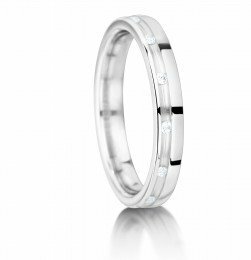 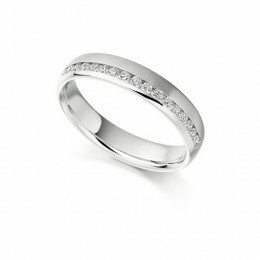 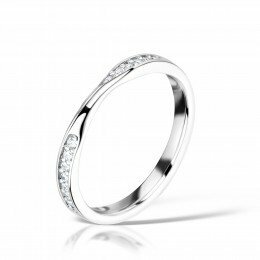 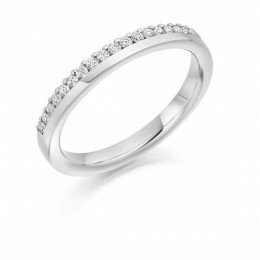 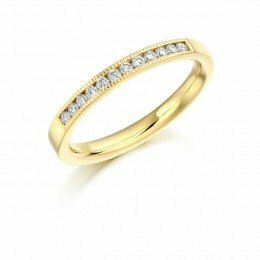 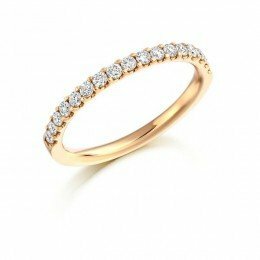 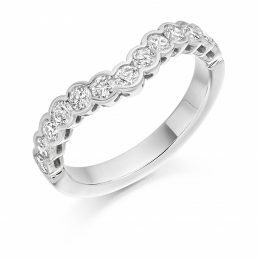 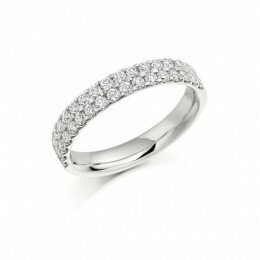 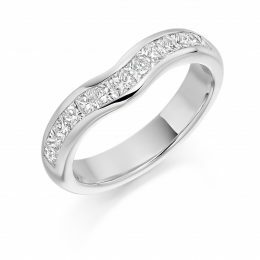 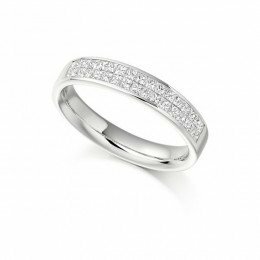 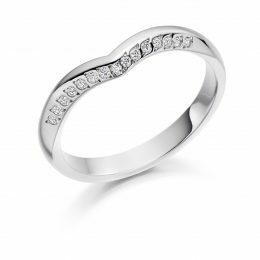 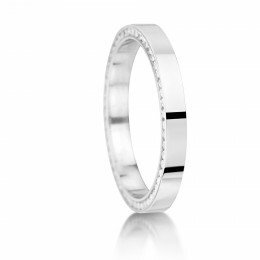 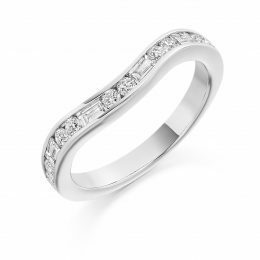 Browse our collection of some of the finest plain and diamond wedding rings in Ireland. 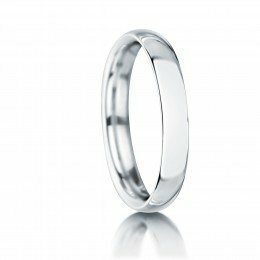 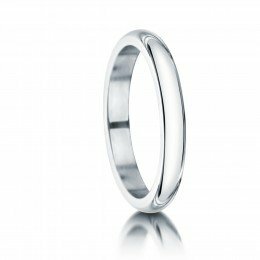 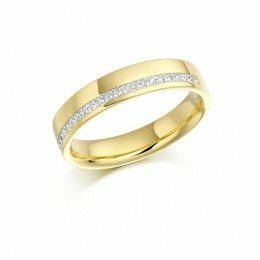 The precious metals we have on offer with our unique selection of wedding bands include white gold, yellow gold, rose gold, platinum, and palladium. 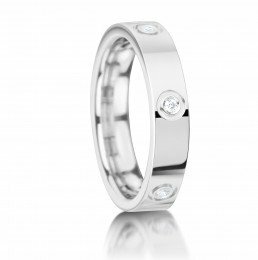 From plain to diamond wedding rings for women, to options for men and even his and her matching sets, our range is as vast as it is beautiful. 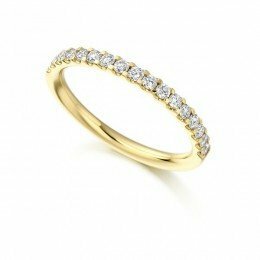 Schedule a personalised consultation with our expert advisors in Dublin to view our wedding jewellery collection so that we can help you find the best option for your unique needs. 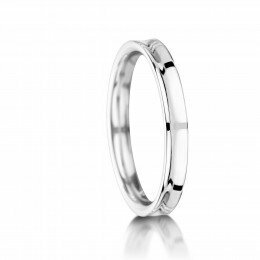 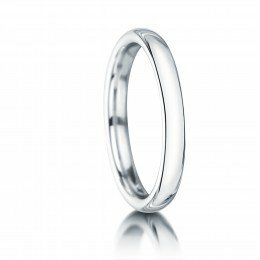 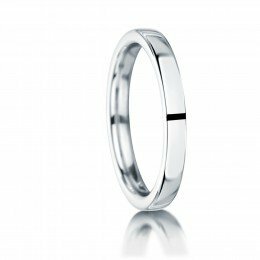 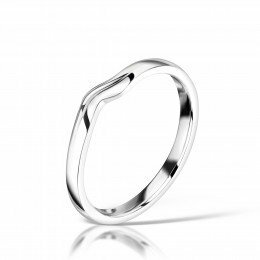 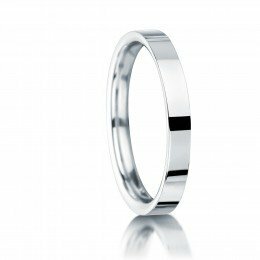 From traditional to contemporary, we have a wedding ring option suitable for all couples. 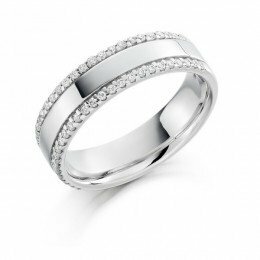 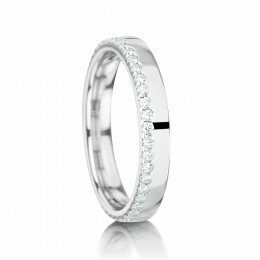 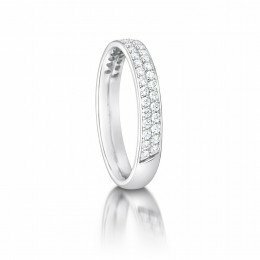 View our range of plain & diamond wedding rings online or by appointment.